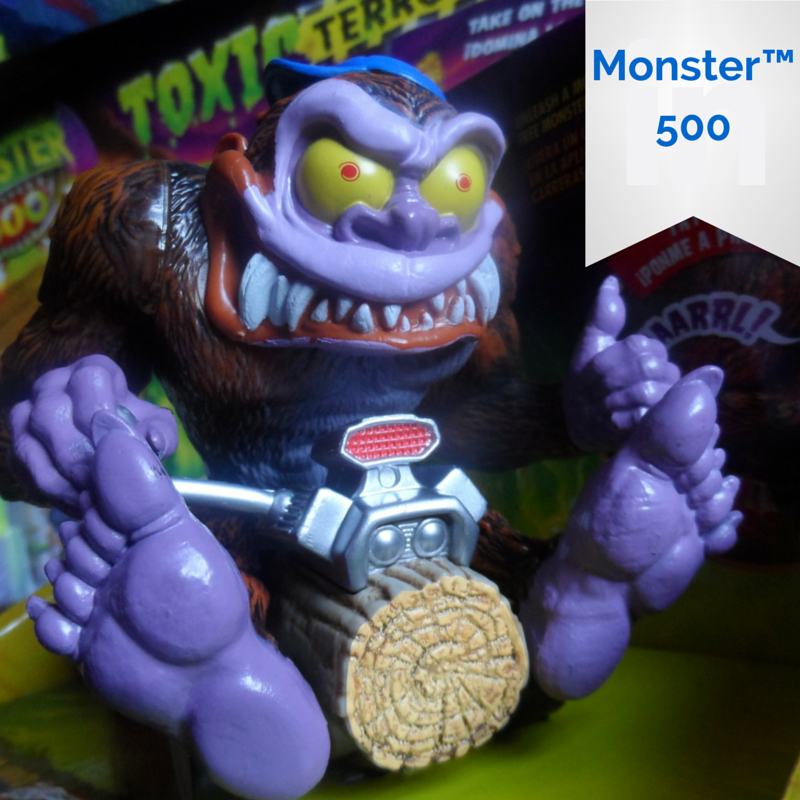 Monster 500™ is a unique line of collectible monster characters, vehicles, and freaky looking playsets. 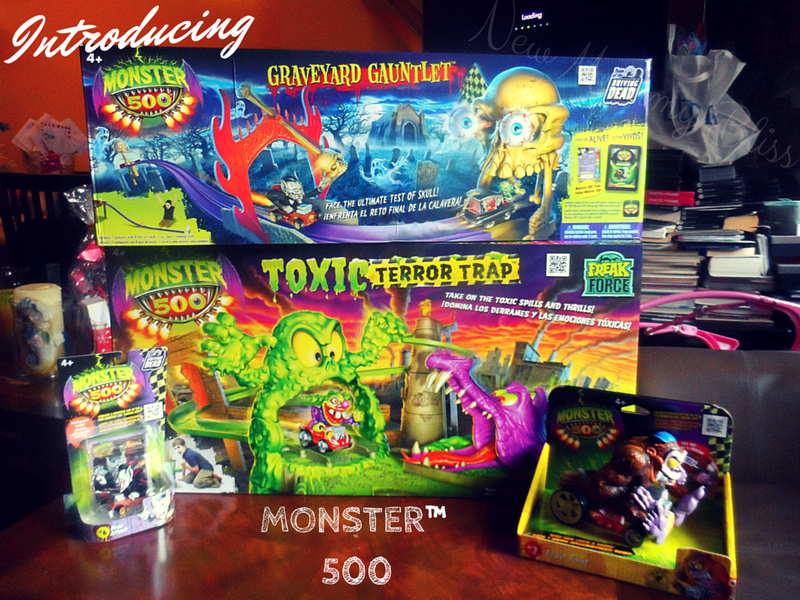 We received the Monster 500™ toxic terror trap playset, the monster 500 graveyard gauntlet track set, a Monster 500™ large vehicle, and a Monster 500™ small vehicle. These sick and freaky looking toys came out right before Halloween back in 2013. Nowadays, kids really don't play with physical toys...they're mostly on their tablets. 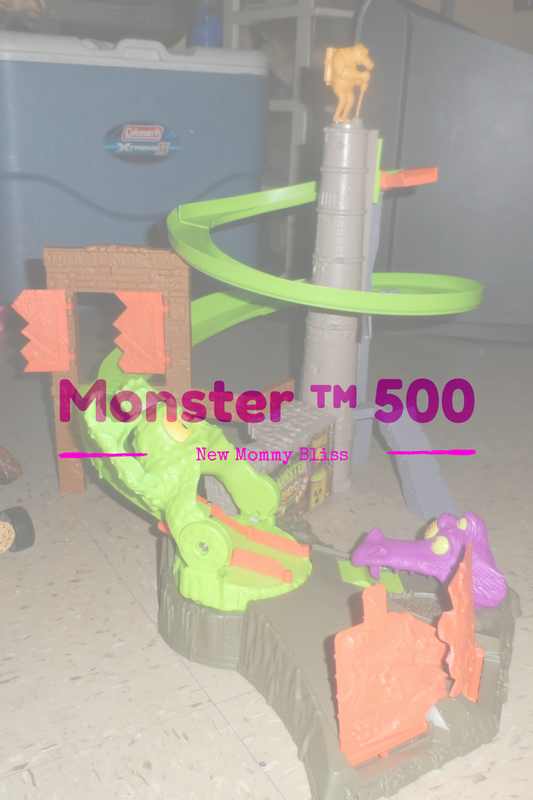 Being that many boys and some girls love gross things like goo, slime and everything else icky... Monster 500™ is sure to get them of those electronics! 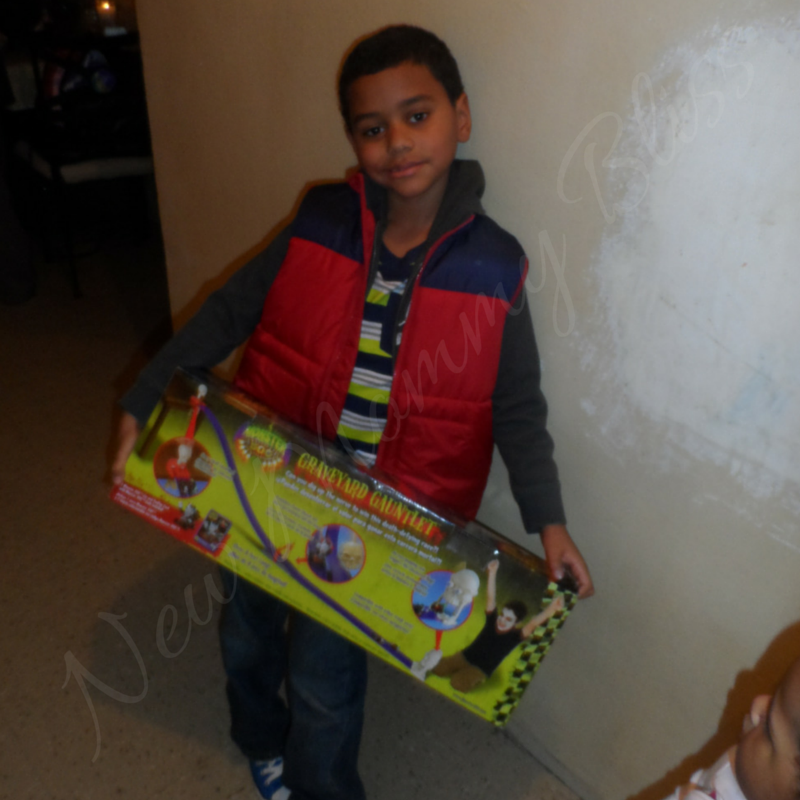 For bigger action, your kids will love collecting each of the four large Monster 500™ vehicles. They stand up four inches high and 5 inches long. The characters include Zoom Zombie™, Lead Foot™, Flattop Frank™, and CrocPot™. With the touch of a button, Scary-Good lights and sounds are activated on each vehicle for additional fabulously Freaky fun. "AG13" batteries are required (included). There are a total of 10 freaky looking Monster 500™ characters in 3 - inch diecast vehicles, which are available in a single or 3 pack. Every car comes with a cool trading card. Each trading card has a Monster 500™ code that unlocks a monster car in the FREE Monster 500™ racing app. What's even better? There are no batteries required. 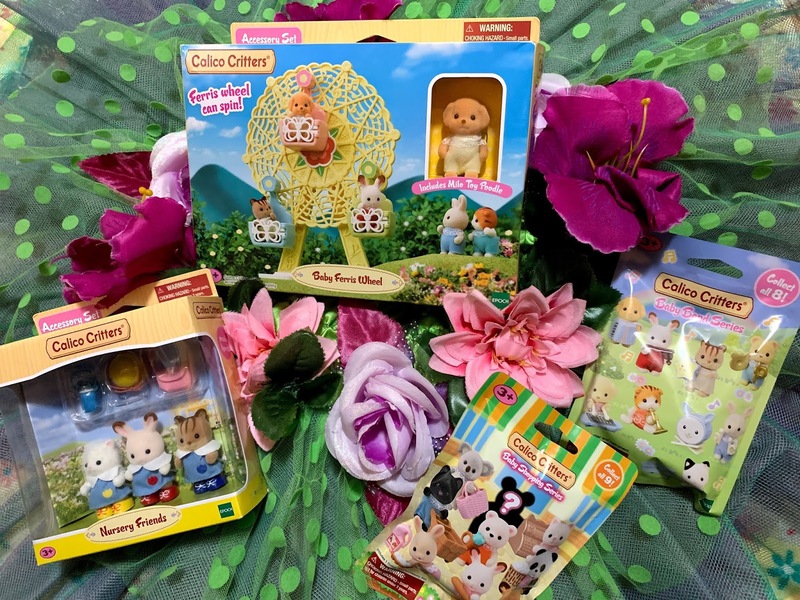 These little freaks are perfect for travel time fun. Kids and kids at heart will enjoy the twisting, toxic, monster action this ghoulish playset has to offer. With one included character, Evil Clownevil™, kids can smash through the doors of the freaky factory and topple the toxic, terrorizing monster, while avoiding being gobbled by the mutant gator all at the same time. Then, cars can be placed on the elevator before the hazmat mutant brings each vehicle up again. Compatible with all the small Monster 500™ vehicles. 3 “AA” batteries are required (not included). It Took us a bit to fully understand which pieces were which, but the set was easy to put together and use. The Boys (and the girls) enjoyed loading the cars on the elevator and then watching them speed down the track. The Elevator and ramp weren't connecting evenly in the beginning so the car would get stuck. After a little twisting and bending, the track was ready to go. From there the toxic monster would flip forward. There was also the snapping alligator and scary monster sounds! Little racers will enjoy the ultra ghoulish action this spooky set has to offer. 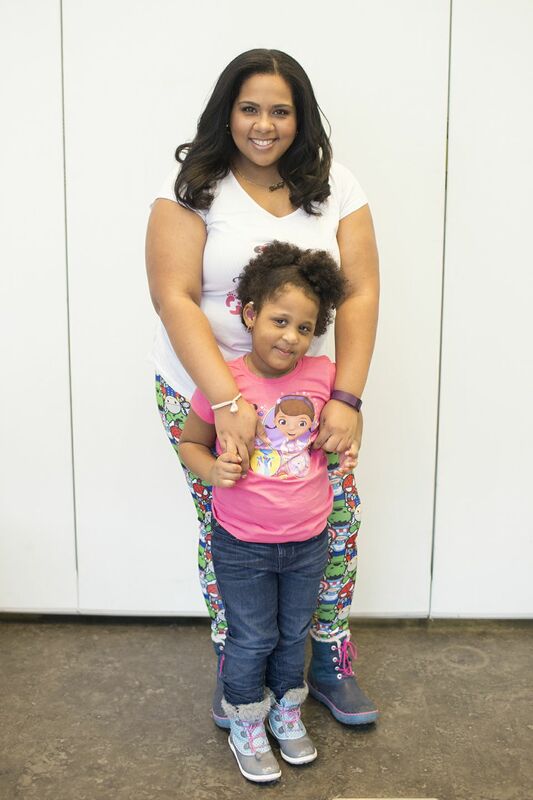 It’s a battle to the finish line for kids, as they press down on the starting skull to begin! With one included vehicle, Drac Attack™, and compatible with any small Monster 500 vehicle, daredevils can send their cars racing past the pendulum of peril and into the jaws of doom of the eye-popping, giant skull. A checkered flag will rise to signal the winner. No batteries required. This Track includes 10 track pieces, 8 connectors, a skull launcher, a pendulum with base, a skull end piece, a Drac Attack racer and trading card with a code. This Track is great for your kids to compete against each other and see who would win the Ghoulish race! Join the battle for Monster 500™ supremacy in this frighteningly fast racing app. Fight other monsters as you navigate the death-defying tracks to the finish. Pick up weapons, avoid toxic spills and other creepy obstacles as you race. Did we mention that it’s FREE at the App Store and Google play? Will you finish first…or dead last? The App is FREE at the App Store and Google Play.